A suspect was arrested during a felony stop at the Bay Bridge toll plaza in Oakland Thursday morning. Four people were wounded by gunfire in an apparent shootout Saturday night during the filming of a rap video in Fairfield. 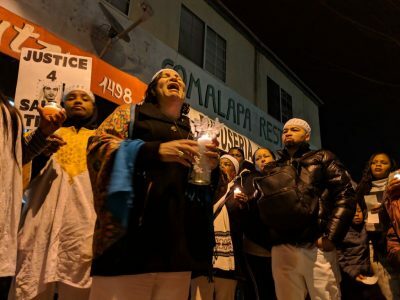 BART's West Oakland station was closed because of a protest Thursday evening to remember Sahleem Tindle. A vigil will be held Tuesday to remember Oscar Grant III, who was fatally shot 10 years ago by a BART police officer. Stanislaus County sheriff's deputies said they located the vehicle of a man who allegedly shot and killed a police officer early Wednesday morning. Petaluma police executing a search warrant Friday morning arrested a man after finding a stolen assault rifle on his bed. Police are searching for a suspect who reportedly dropped a gun and shot it while picking it up Sunday. One person was injured in a highway shooting Friday evening in Pleasanton. A Redwood City police officer shot and wounded a suicidal man who ran at police with a butcher knife Monday morning. Police are seeking two suspects who carjacked a man at gunpoint Saturday afternoon along Mission Street. 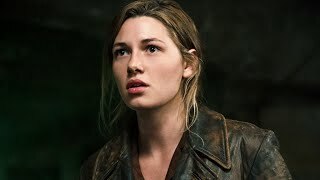 With a B-movie undertone, Overlord gets much right about what it tries to accomplish. Santa Clara County supervisors considered creating a specialized unit Tuesday to enforce firearm bans on individuals with domestic violence restraining orders. Police said a victim of domestic violence shot and killed the suspect during a pursuit Thursday afternoon in Fairfield. A person was robbed at gunpoint Wednesday morning in Berkeley, police said Thursday. 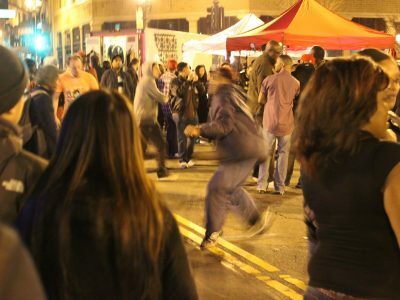 Oakland First Fridays reported their next scheduled event on Nov. 2 has been canceled. An eighth-grade teacher was arrested at Chaboya Middle School for allegedly keeping a gun in his classroom and committing a strong arm robbery. 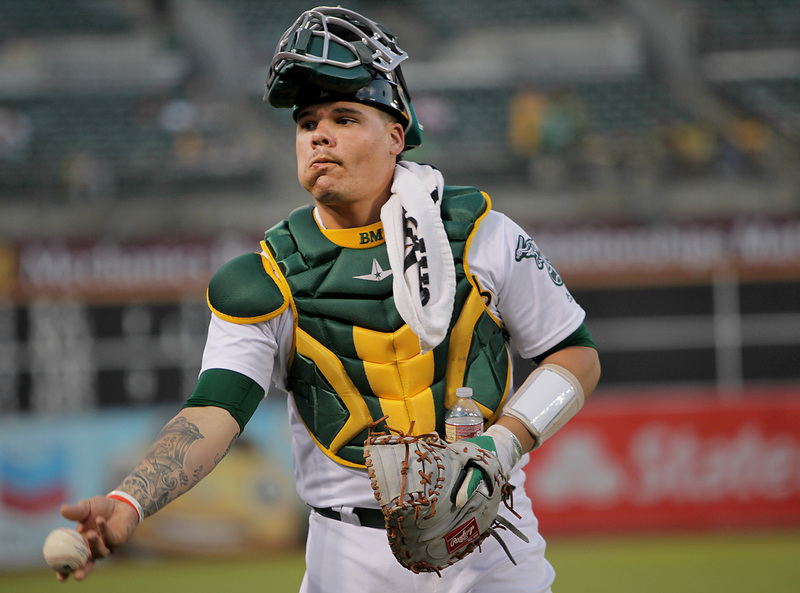 Oakland A's catcher Bruce Maxwell was sentenced Monday to two years' probation for disorderly conduct in Arizona last October. Police in San Francisco took in 187 weapons during a gun buy-back Saturday morning. San Francisco Sheriff Vicki Hennessy is "very concerned" that a deputy's service-issued firearm was stolen from their car last week in Pinole. A man walking near People's Park in Berkeley was robbed at gunpoint early Thursday morning, according to University of California at Berkeley police. Santa Mateo County sheriff's deputies collected almost 500 guns for destruction at a gun buyback event on May 5, the sheriff's office reported. An anonymous gun buyback event is scheduled Saturday morning and afternoon in Redwood City.